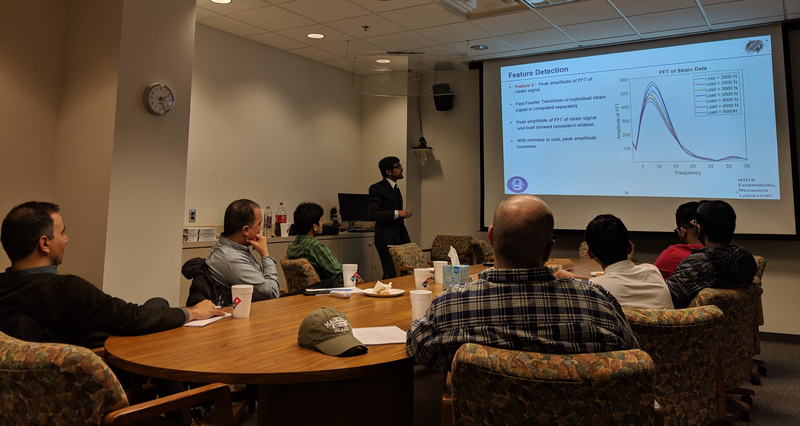 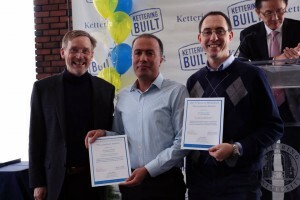 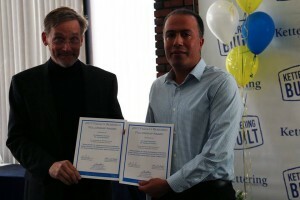 March 2019: Ashim Khadka defends his thesis on Structural Health Monitoring of Wind Turbines using Unmanned Aerial Vehicles. 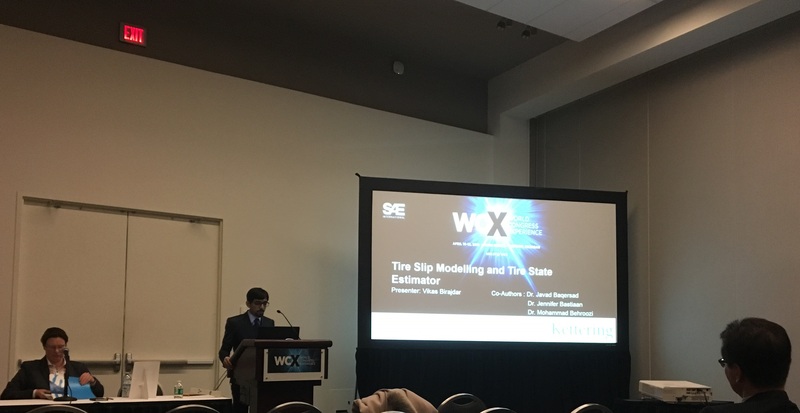 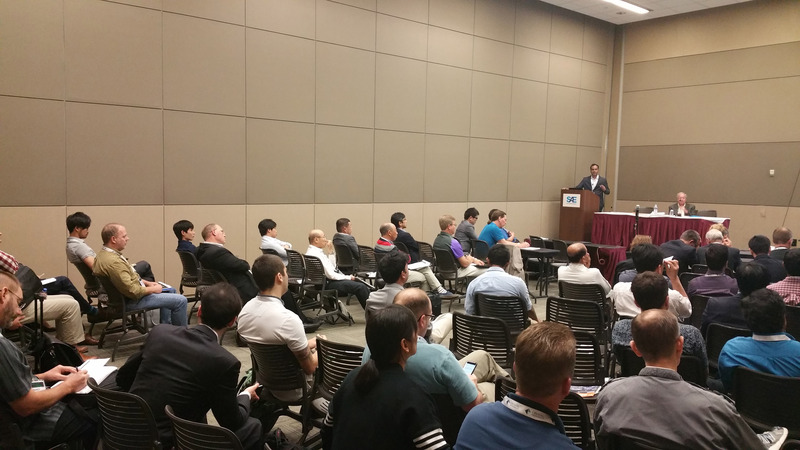 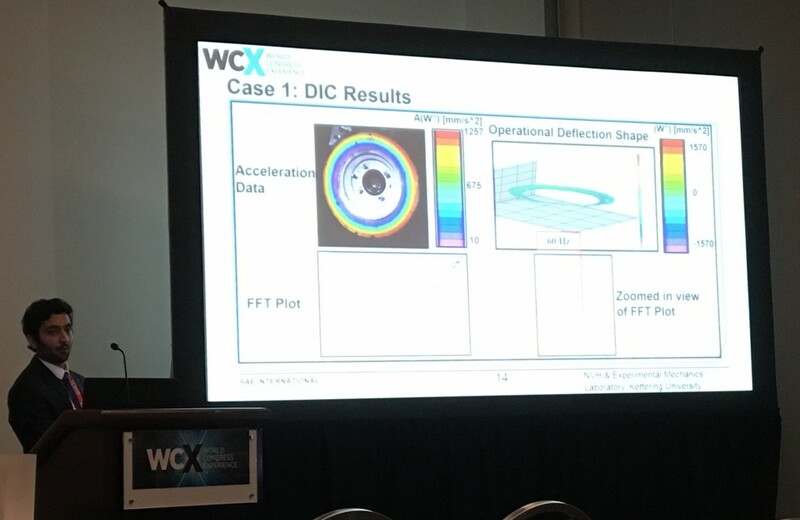 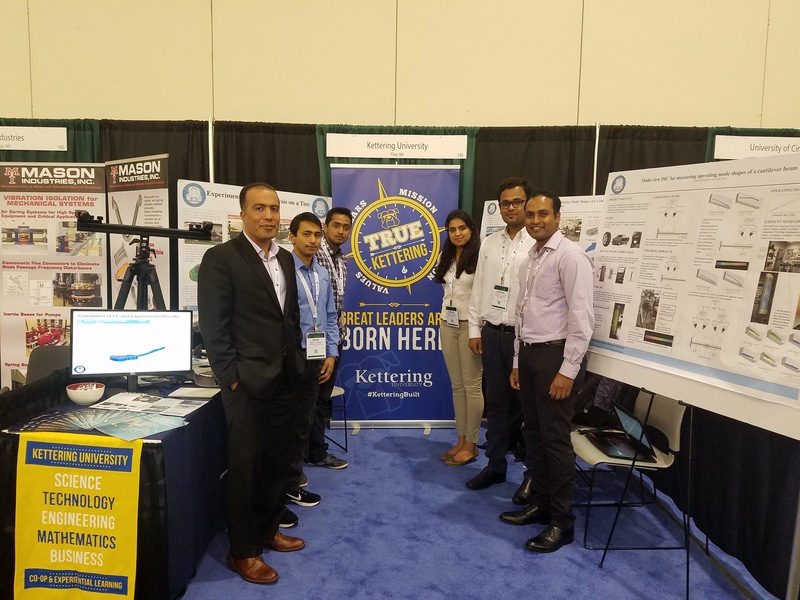 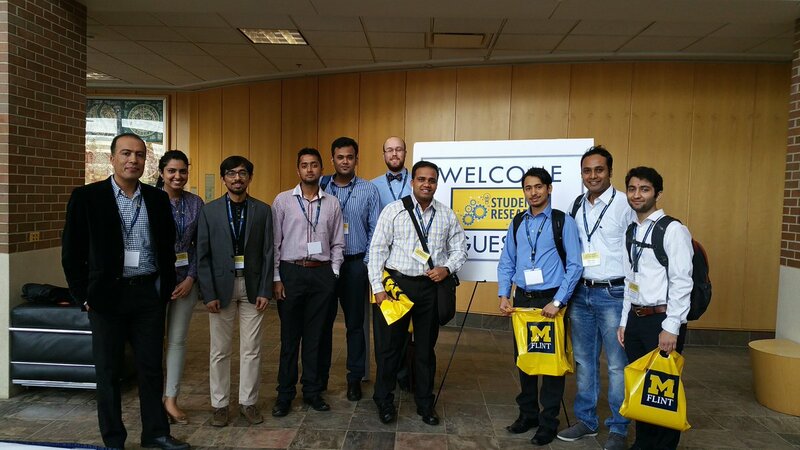 April 2018 SAE World Congress: Vikas Biradjdar and Akash Mange presented two papers at 2018 SAE World Congress in Detroit. 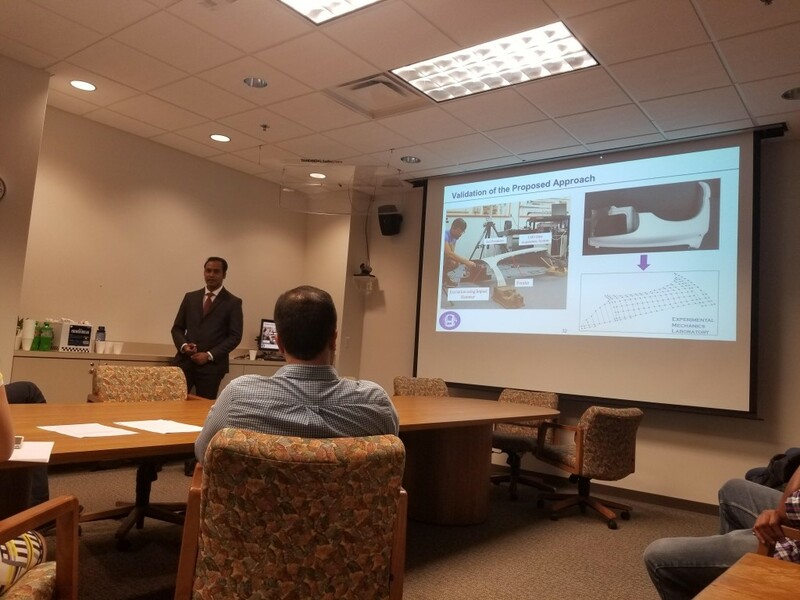 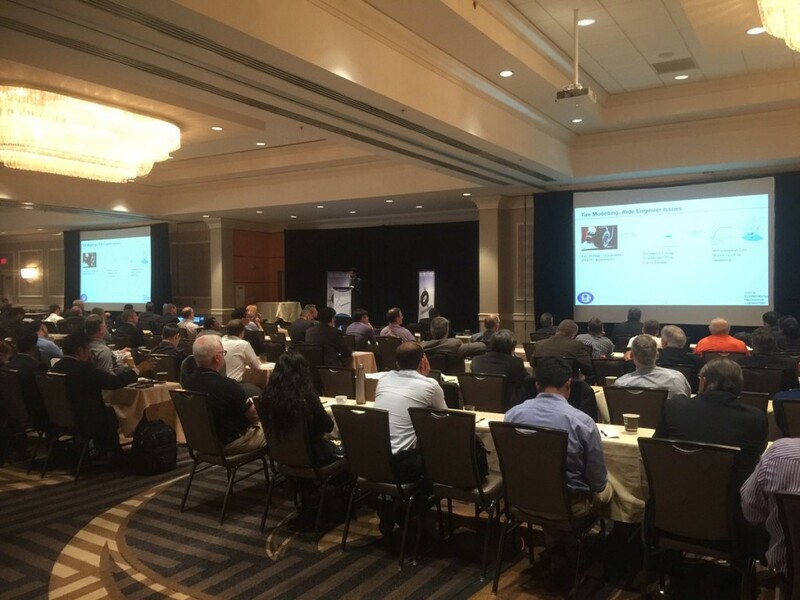 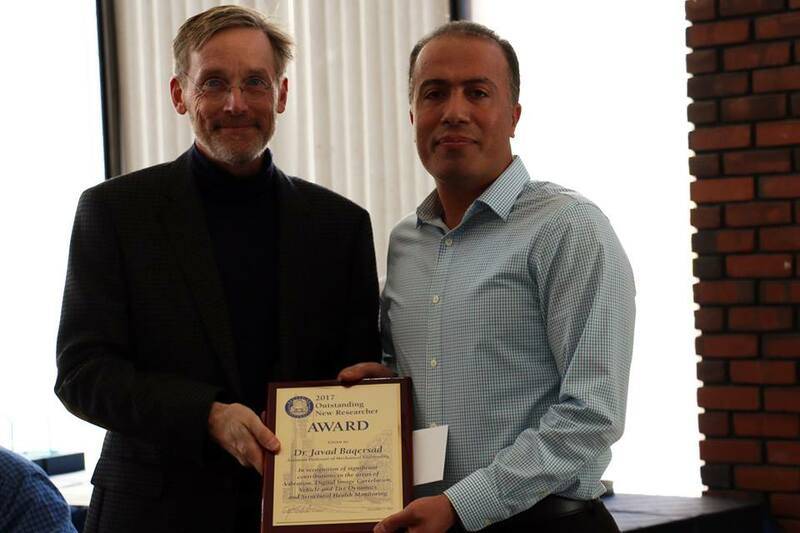 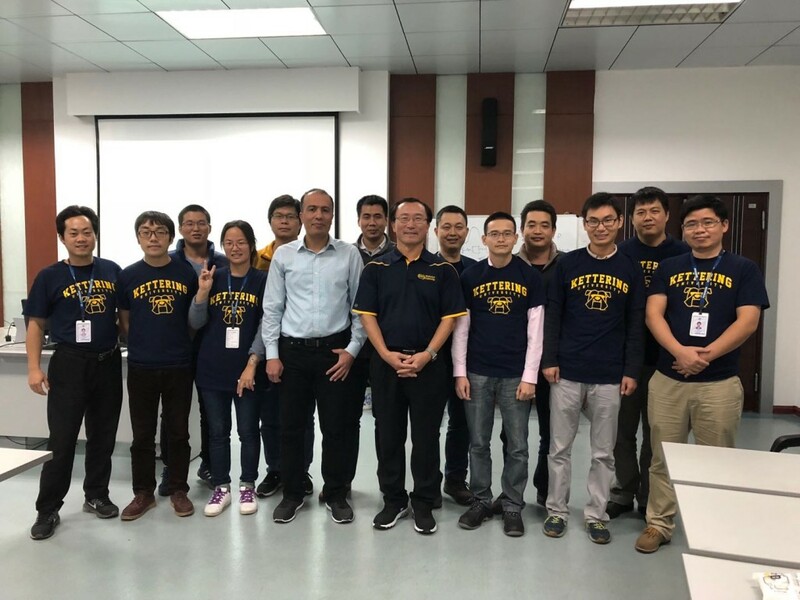 June 2017: Kiran Patil present his paper as one of the finalists in the SAE NVC paper competition!